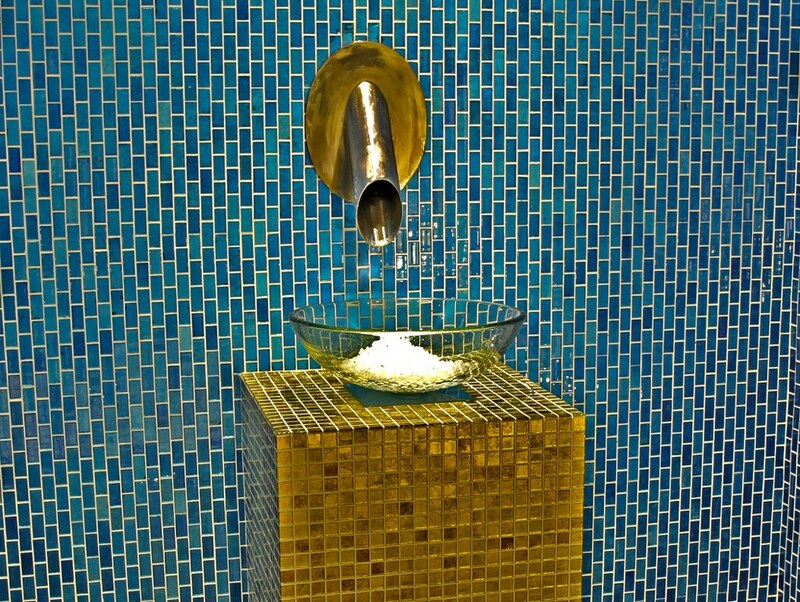 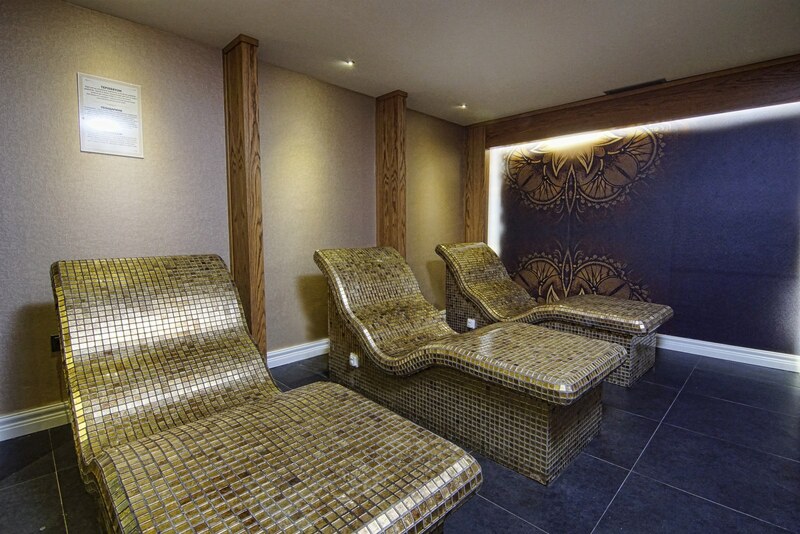 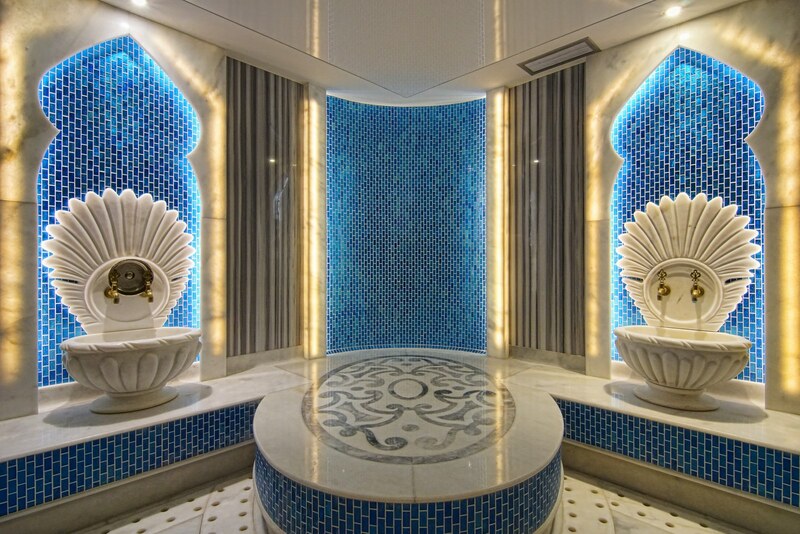 You will feel your mind and body renewed with a unique spa experience at Queen’s Park Spa Center, with it’s 1000 m2 range, an indoor pool and an exclusive architecture. 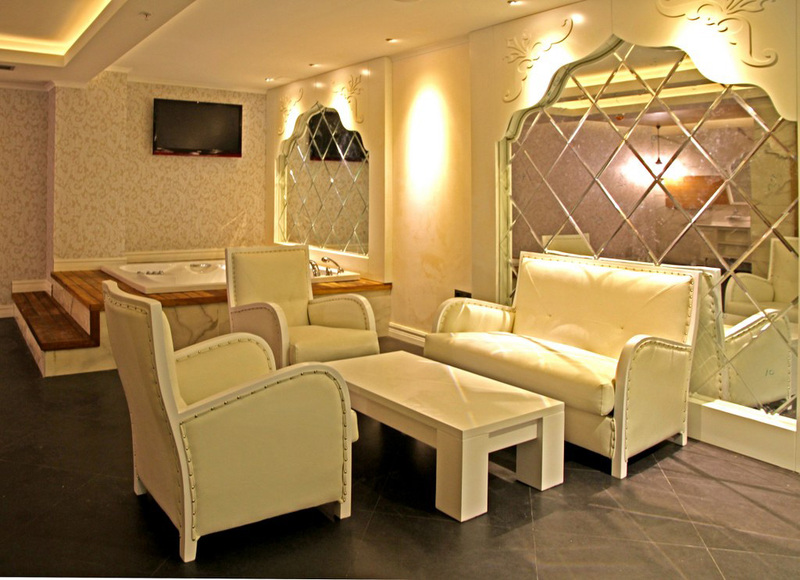 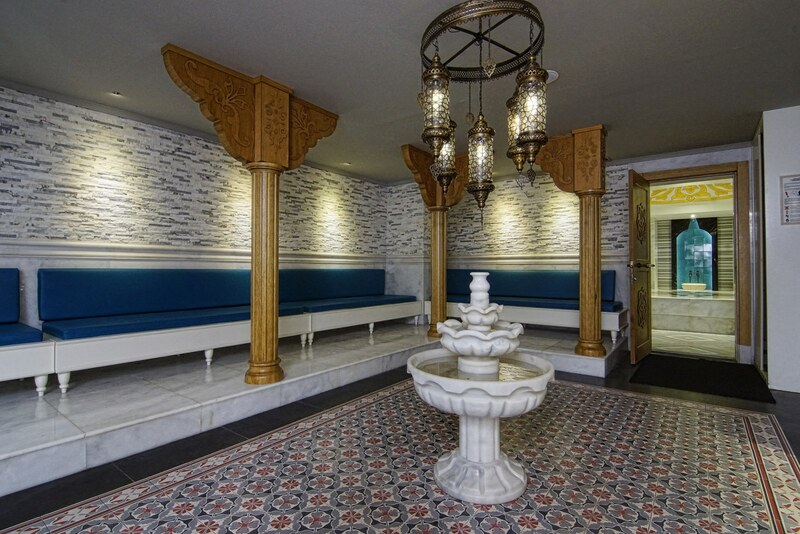 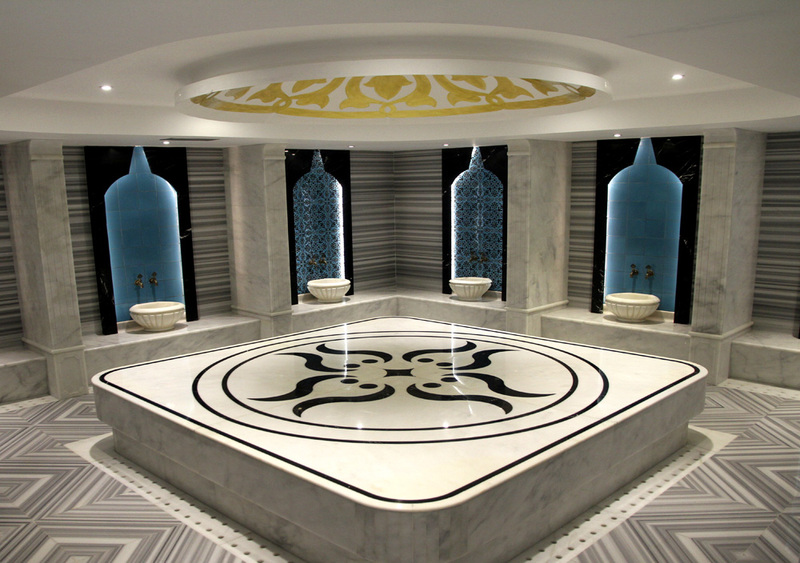 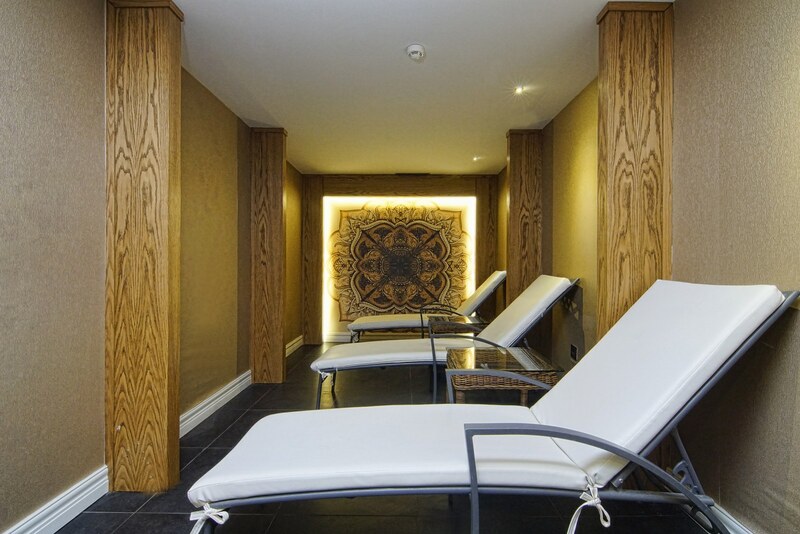 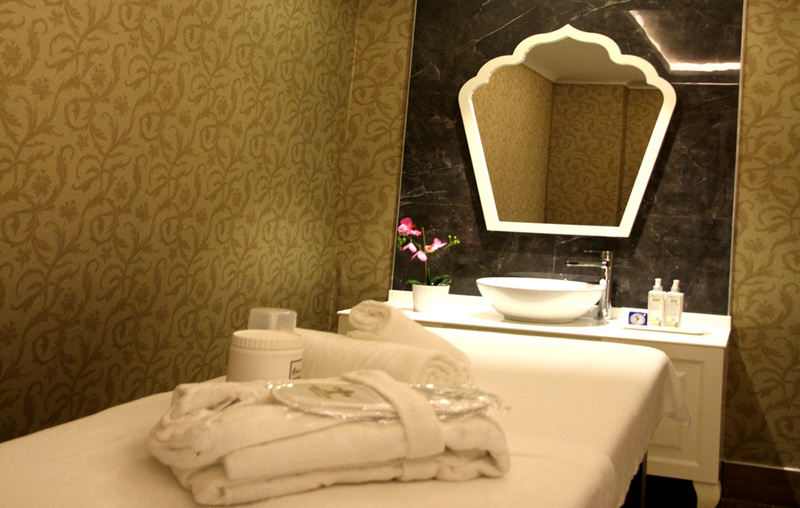 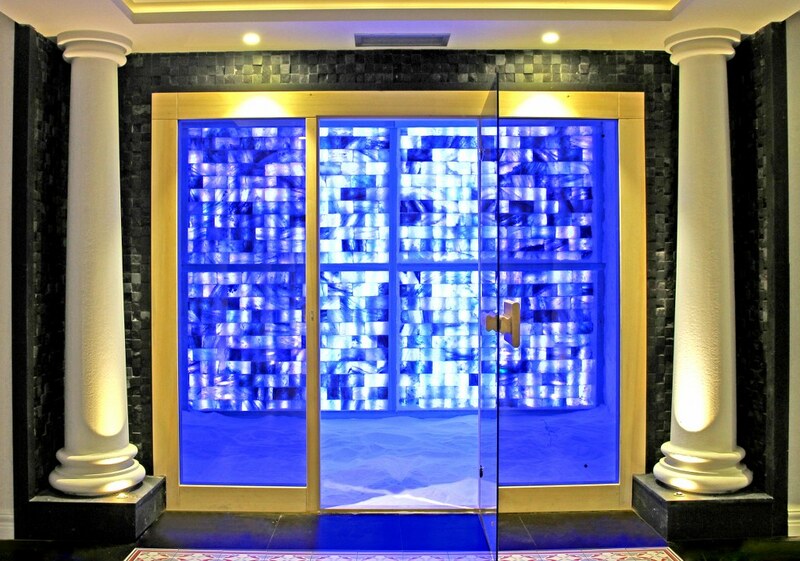 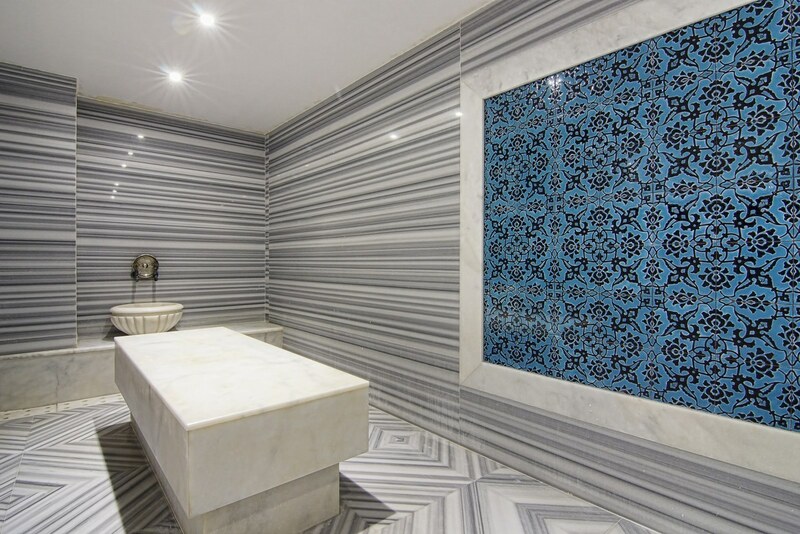 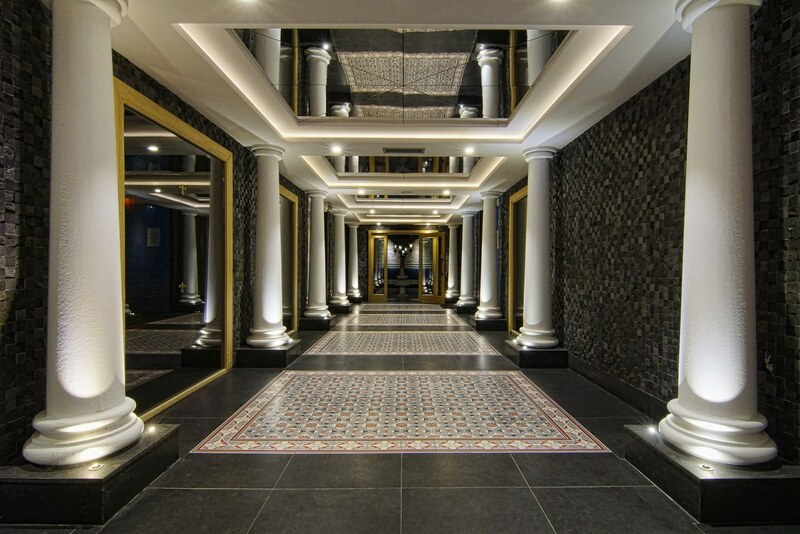 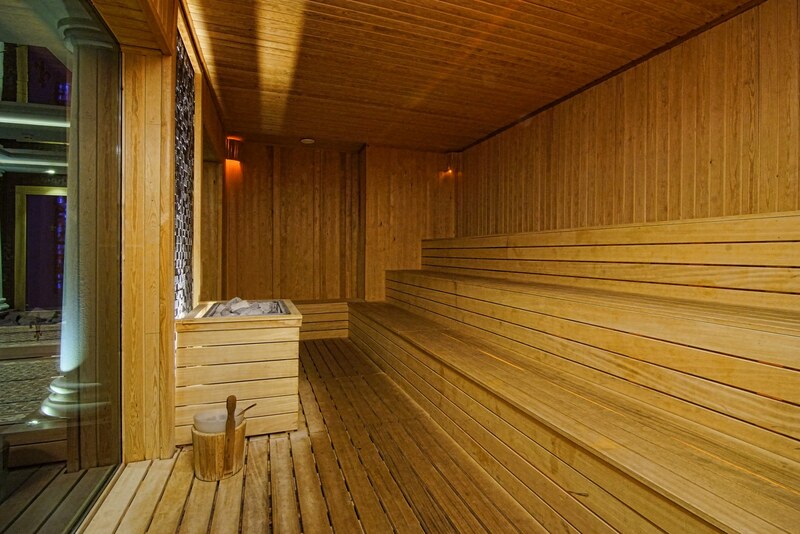 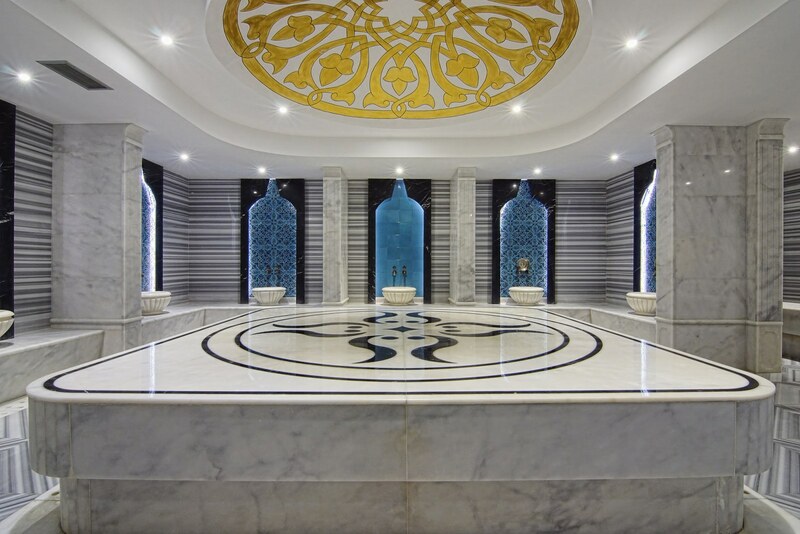 Besides the Far Eastern theraphies, you can enjoy different massages, various skin and body cares as well as benefit from privilidges such as vapor rooms, ayurveda, salt rooms, tepidarium, snow fountain, Turhish bath and VIP hamam. 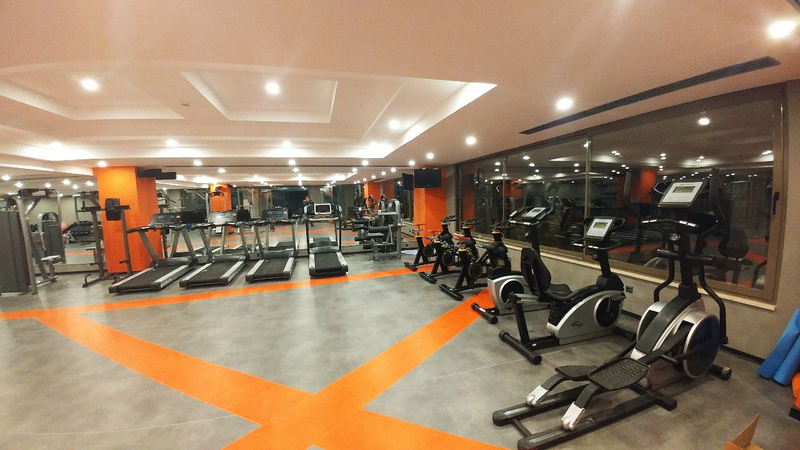 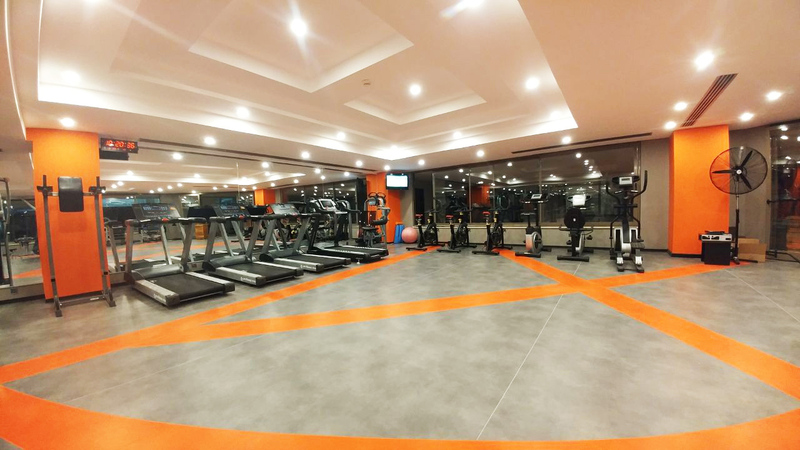 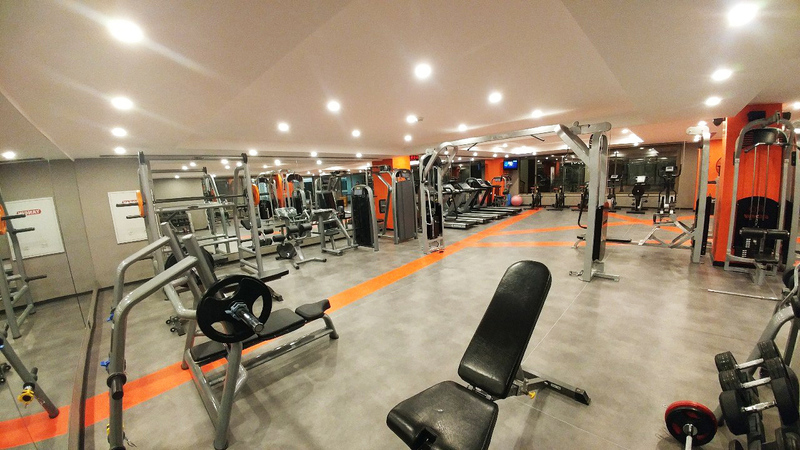 On the other hand, in our fully equipped gym, you can join pilates, gymnastics, aerobics, yoga and step classes provided by our expert trainers.